Email marketing and automation are huge nowadays and there are a plethora of email hosting services, as this great product here. But while email marketing and automation are great, your business needs user onboarding automation in addition to an email hosting service provider, in order to provide the user with a smooth experience. According to this article, “User onboarding is the system of actively guiding users to find new value in your product”. In simpler words, it is the process, through which a customer will remain engaged and through which, their customer lifetime value will increase. In order to keep customers engaged and happy with your business, you’ll need to go through various aspects of marketing strategy, one of which is email marketing-the most foolproof and cost-effective method to date and of course, acquire an email marketing automation software. Email marketing is the use of emails to promote your products or services. Of course, in order for that to happen, one will need to use some kind of software, as these promotions are impossible to happen manually. Which means that you’ll need the proper email marketing automation software, which is the software that will turn the email sending process from a manual one to an automated one, helping build an effective email strategy. What makes User Onboarding Automations successful? The goal of user onboarding is to soothe subscribers into your service and lead them further down the funnel. In other words, it aims to showcase your service’s value and keep the customer interested throughout their time as a customer/user. By leading your prospect to that “Aha! Moment.”, user onboarding helps increase sales, which will help the brand remain relevant, even in the most competitive of industries. But this doesn’t mean that the sales will increase due to some magic sauce that will drive new customers constantly. 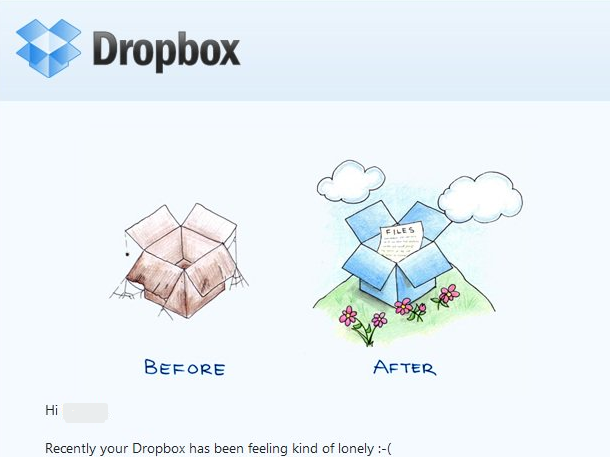 Rather, this will happen due to the fact that user onboarding creates loyalty within already existing customers. And retaining customers is the most cost-effective practice, as acquiring new ones is six times more costly. But how could one retain customers in a successful manner through user onboarding? In a research conducted by MarketingSherpa a few years ago, more than 85% answered that they’d like to receive promotional emails at least monthly: A/B testing will help you determine when the best time would be for you to send out those emails. Just make sure to get those variables right before you decide to go through with this. Measure not only the correct time frame but also the correct time. Do your subscribers open their email between 14:00 and 19:00? If so, this is when you should send them out. For example, retailers in the US noticed that the best timeframe for cart abandonment emails was 24 hours after the cart had been abandoned. As shown, the best time of day for someone to send out an email would be between 4:00-8:00. You can read the full article here. 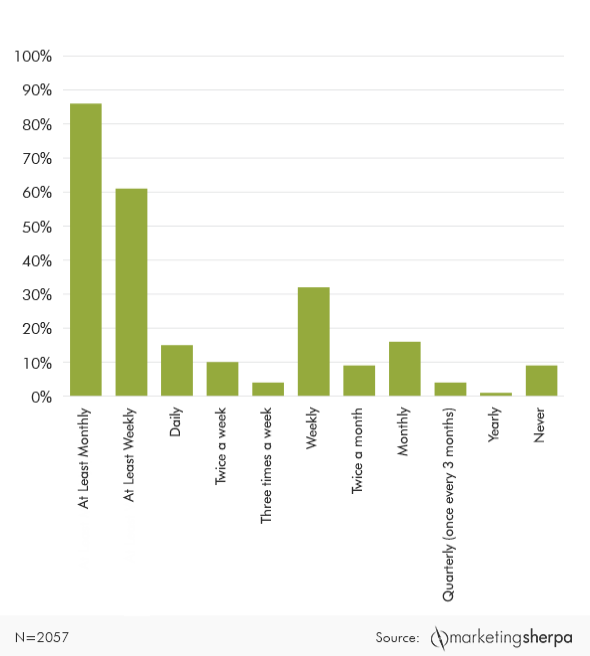 The graph below shows clearly that subscribers prefer receiving emails based on the previous interactions they’ve had with your business, rather than random emails that have to do with the latest news and don’t offer value that feels like it’s tailor-made and personal. Of course, the first thing you’ll need to do would be to acquire the prospect’s email. A nice and tried and true-solution would be using a popup, which may be hated by lots of people, but it has been proven to drive more sales and conversion. Take a look at the CTAs you’ve used in your latest email.If the subscribers have interacted with your CTAs, then you’re half-way there. But you’ll need to keep providing value that is consistent with your CTA and will make them want to see more of what you’ve got to offer. “Get the free trial” is one thing, but “Get the free 1-month trial” makes the subscriber think of all the possibilities after his free month. If they haven’t interacted with your CTAs, then you’ll need to think of alternative catchphrases to get your reader’s attention. Again, A/B testing will give you an edge when it comes to that. Consider showing your subscribers the kind of value your product or service can offer them, using language that will be clear and simple but not plain – your newsletter needs to engage and stand out. When you decide on the specifics, go ahead with picking out an email marketing software, as Gmail can allow you to send out very limited emails before banning you. Why should you pick a User Onboarding Automation? There can be a large number of mistakes when it comes to manual tasks, hence the need for automation. Just decide on what the task at hand will be each time, set it and have it go on loop for a specific time period.For example, this loop could include sending out a welcome email, a check-in email and lastly, a last-chance email. You could play with the variables, change the timeframes, times of day, subject lines, all that in favour of data. This loop will gather data, going through all the possible scenarios at any given time-data that you’ll need in order to determine the key factors of your strategy. As we said above, automation limits the number of mistakes and practically eradicates them. If you need to have data-driven results, automation should be your go-to solution.Mistakes can occur, not only while extracting and analyzing data but also during the data entry process. Play with the parameters, think of different variables and get creative. The better the automation, the more the data, the more data, the more accurate the result. Analytics can provide your business with data and feedback on onboarding drop-outs. This will help you track unsuccessful tactics and make the necessary changes.What are the outcomes of your strategy? Analytics will help you answer that question and make data-driven decisions. What is more, with analytics, you can determine the metrics you should be tracking and the KPIs your business needs, from the time users take to complete your onboarding process, to the percentage of users who use your service again, after the onboarding process is completed. We decided to use the cases of Netflix, Wistia and Etsy as examples that showcase how user onboarding can be successful. 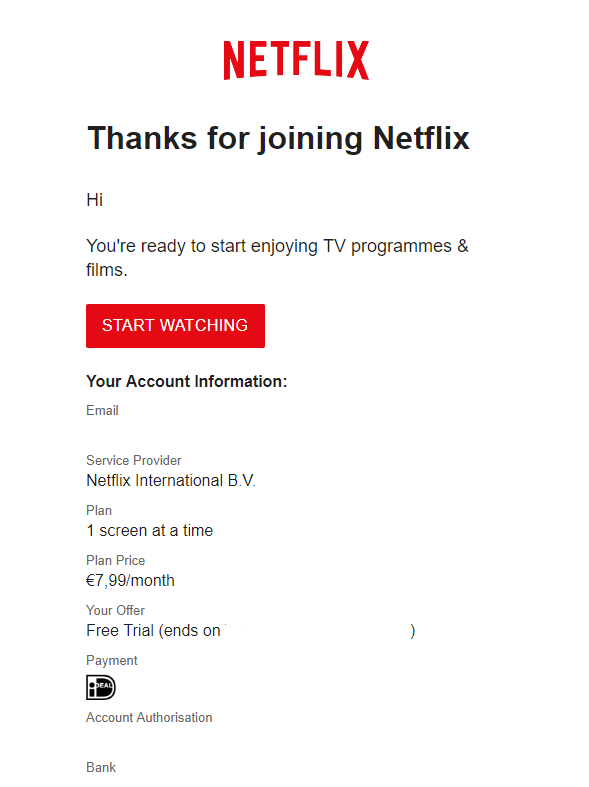 This is the first email the user receives when they subscribe to Netflix. It’s got all the personal information a user needs to know, even the date when their free trial ends. So, we’ve got a suggestion and related suggestions at the bottom. It’s a very simple, yet very effective tactic: Assuming the user doesn’t like the suggestion, there is more where that came from! 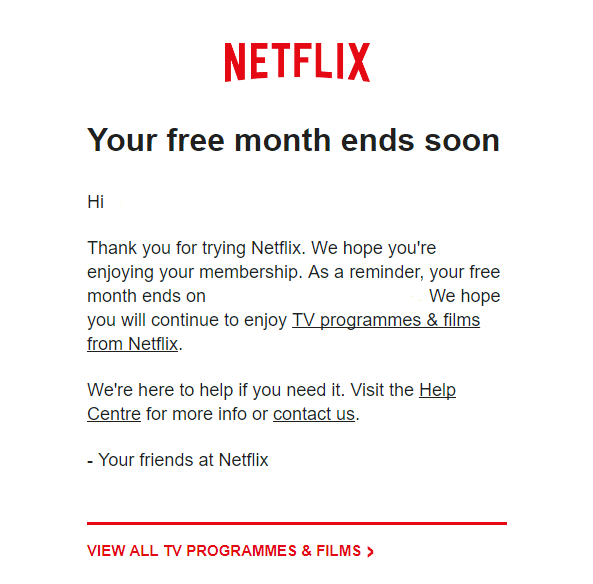 Also, the service sends out emails every time that a user disengages, enticing them with personalized options, reminders on when a user’s free month is going to end, even their cancellation emails suggest that the user can and should come back whenever they may need. 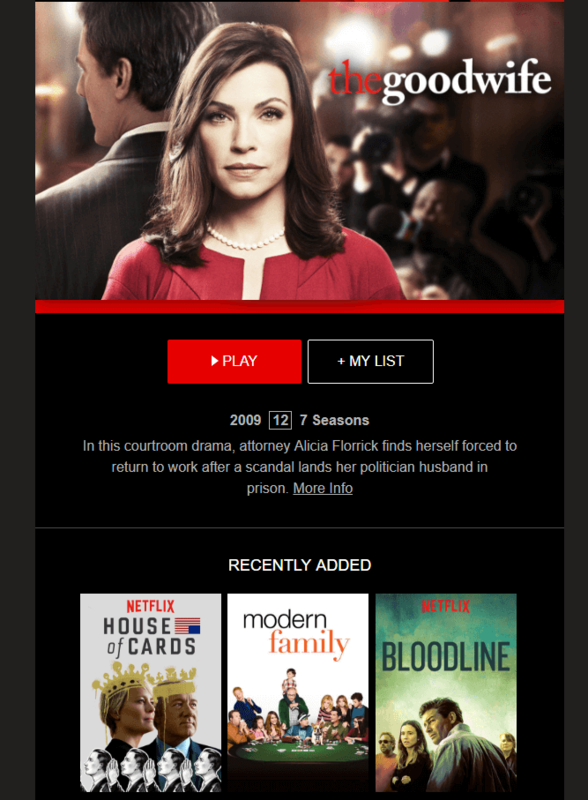 Like this: So, it’s clear that Netflix, which is one of the most popular platforms at the moment, uses behavioural email strategy to keep the customers engaged. 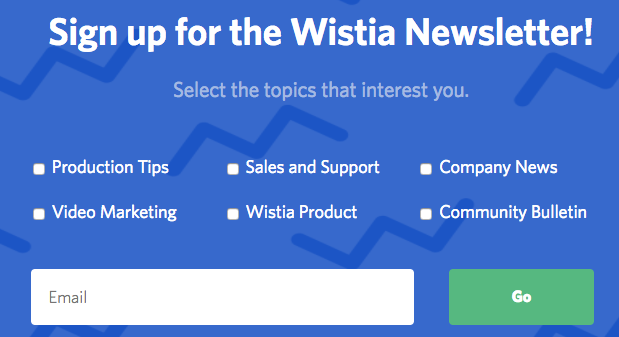 Another popular platform, Wistia is a very nice solution for users that need to somehow create and manage a large video library.Starting with popping pastels and a simple CTA, the user creates an account and then personalization begins. They are asked what their main goal with Wistia is and what kind of experience they have when it comes to business videos. The whole process lasts about a minute or two. The second step would be personalization. However, you’re not required to personalize. 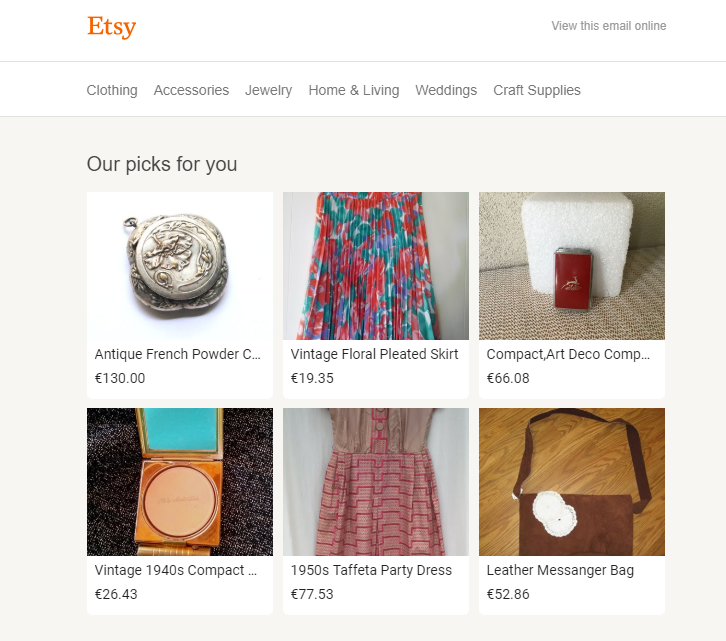 Simply, Etsy will suggest that you should save this or that in your favourites for later, as you’re browsing. 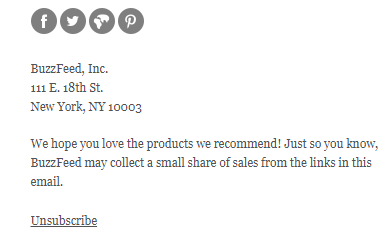 Stationary and vintage products were the basis of the emails sent to me by Etsy. 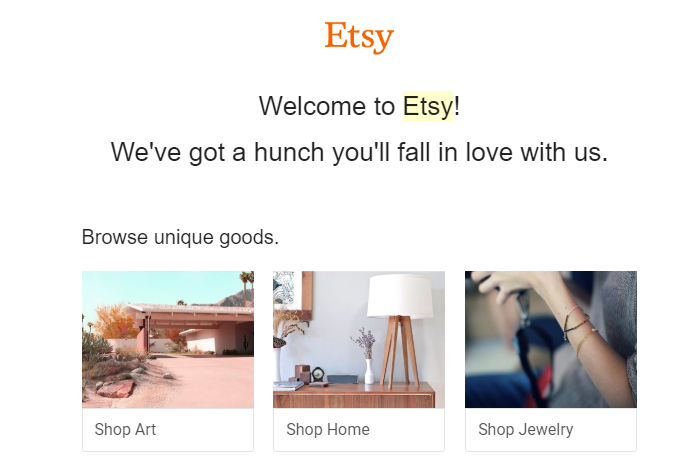 But there’s another little interesting tidbit that made Etsy what it is. If the user doesn’t add anything in their favourite items, it’s okay, as the website will point them in another direction: the Editor’s Picks one. Welcome emails are important, as they raise brand awareness and help potential customers remember the brand and the name. A clear CTA like “Shop now” or “Take a look” will entice them.But let’s assume they haven’t interacted with your brand. Maybe you should consider sending them another email now, one with offers that they simply won’t be able to refuse. Create urgency by including an expiration date for your offer. Since cart abandonment is an issue many E-commerce sites face, send them an email to re-engage them, reminding the customers of their carts and offering similar products that could perhaps be on sale. Pro tip: This article will help you if you’re a start-up owner. If this doesn’t work either, go for the “Last chance” email. Tell the customer that their account is about to expire and remind them of the value of your product. Ask them if they’d like to extend the experience or if they’d like to leave some feedback. Pro tip: How would you like this article for further reading? Buzzfeed could be a case study for that category, as it allows users to pick out the categories they’d like to receive newsletters for, thus personalizing the experience. The newsletters are not only personalized based on the user’s picks but also personalized based on interactions, as every newsletter comes with different suggestions.What is more, Buzzfeed works with referrals and the unsubscribe option is exactly where the subscriber can find it but doesn’t draw any attention. Pro tip: See what’s up with content management and WordPress’s latest update. And now that we’ve completed our guide, it’s time to give you some tips in regards to the designing process. The first thing you’ll need to do is get to know your user and map out their experience with your product. Create user personas, conduct surveys and test away. The data you’ll gather will give you a clear idea of where things could go or have gone wrong. That same data will help you find new ways to reduce friction and eliminate the risk of users losing interest in your product or service. Use hooks through your CTAs. Communicate your product’s value clearly, but leave something to be discovered. Again, testing here is very important, as it will help you determine which “ethical bribes” and which CTAs work best. And while we’re at it, educate your users with online assistants and give them tutorials to help them learn the basics. Personalize as much as possible. 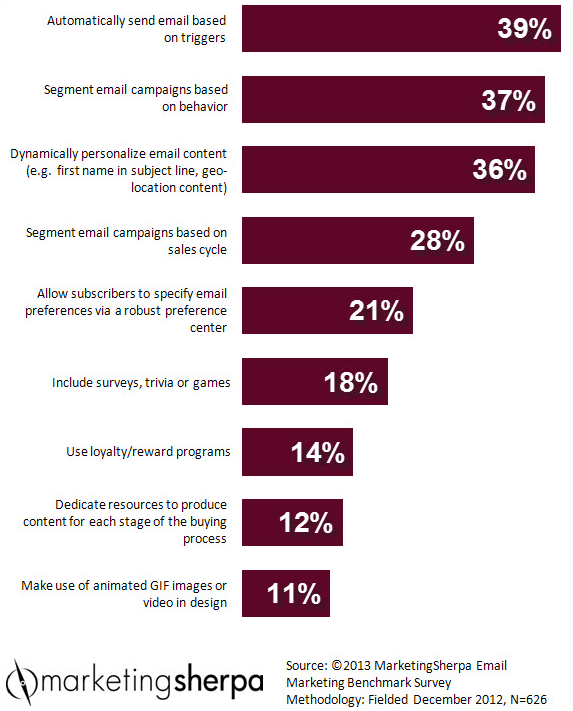 Have users enter their preferences in your platform and use the data accordingly. And for those emails: Users will be expecting a welcome email and first impressions count. Be consistent with your newsletters. 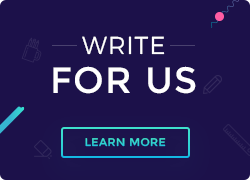 Send your users emails with clear CTAs that will be consistent with your brand voice, send check-in emails that will entice them and “Last chance” emails that will make them think. User onboarding is something that will help your business thrive, but it’s not an app or a service. Rather, user onboarding is a mindset, a process that every business and service should keep in mind when planning their strategy if they want this strategy to be successful in the long run. Of course, bringing your business online should be your first step. And when you do, make sure you find the one place that has it all!